spread of the disease among the nation's cattle. 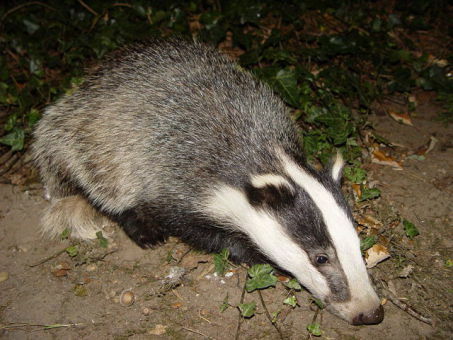 Officials are still looking into how best to cull the infected badgers. Badgers in the wild in the island nation will be captured and tested. Those that are found to be disease free will be vaccinated and released back into the wild. Unfortunately, those who test positive will need to be "removed" so that they can no longer transmit the disease into the nation's cattle population. Bovine tuberculosis costs the country millions of pounds a year as infected cattle must be slaughtered. Badgers are Ireland's largest land carnivore and have been denizens of the island for 6,000 years. They create a network of underground tunnels and chambers called setts for their homes. Both the badgers and their setts are protected by law in Northern Ireland.